Tenaga Cable Industries Sdn Bhd (TCI), a subsidiary of Tenaga Nasional Berhad (TNB), is one of the leading power cables manufacturers and distributers as well as cable related services. Among top signature products are Aluminium Rods, specialized cables such as Low Loss Conductors (LLC) and Aluminium Conductor Composite Core (ACCC). Services also include cable related works from Engineering and Construction Contractor (EPC) to Partial Discharge Mapping (PD Mapping), Insulation Resistance Test (IR Test) etc. TCI is also proudly associated with major national projects such as Putrajaya, Cyberjaya, KLIA, KLIA-2, KTM Komuter, MRT and RAPID Project in Pengerang, Johor (one of the latest mix development hub in Malaysia). With 60 years experiences in cable related industry, TCI is now venturing into oversea market especially in South Asia and Middle East Region. This is in line with TNB’s vision to be one of the major players in global utility market. 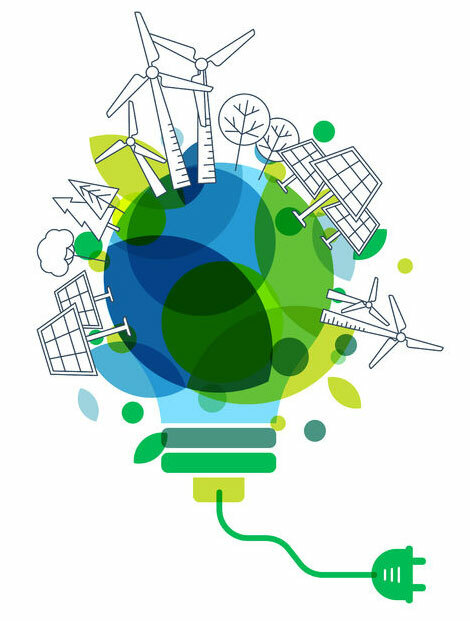 In order to keep abreast with various disruptive technologies and new business model as well as to meet new products requirements, TCI are geared up with new products offering under “go green initiatives” and new product collaboration with many international parties. TCI is also accredited with ISO QMS 9001:2008, ISO EMS 14001:2004, and OHSAS 18001:2007 and 5S. This is critical to sustain high quality innovativeness, safety work culture, system and product compliance as well as risk assessment. TCI is also committed to the standards set upon by TNB, International Electrotechnical Commission, British Standards, Malaysia Energy Commission and Sustainable Energy Development Authority Malaysia (SEDA Malaysia). In line with the dynamic business growth and product innovation, TCI is positioning itself into a vibrant organization. Apart from main focus on commercial space and human resource management, TCI is also embarking into more advanced business tools such as data analytic and machine learning in order to achieve its regional dominance. To be a Global Leader in Cabling Solutions and Energy Related Business by 2020. We are committed to excellence in our product and services by adopting continuous improvement, quality work culture, expertise and technology.